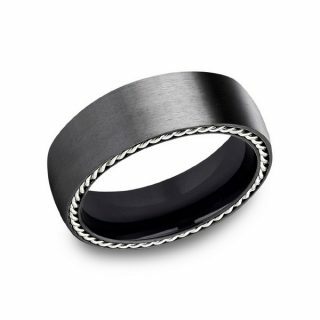 | Welcome hookup places in coquitlam ! 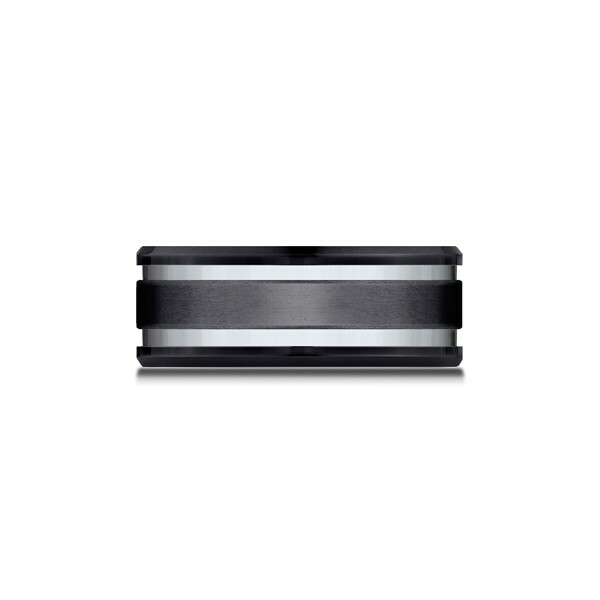 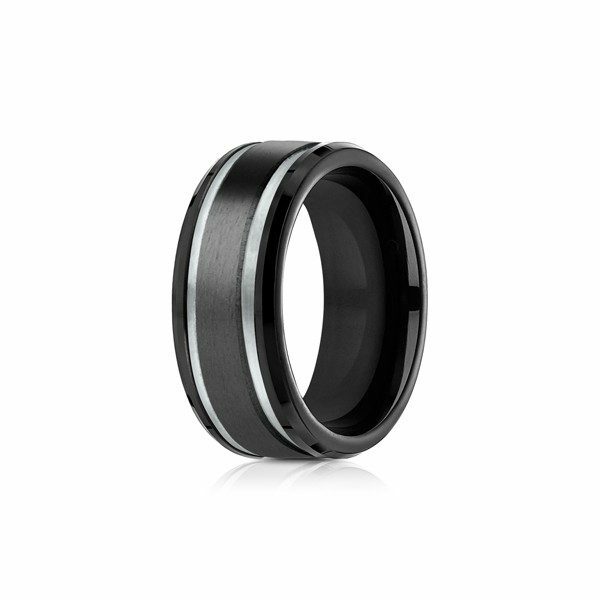 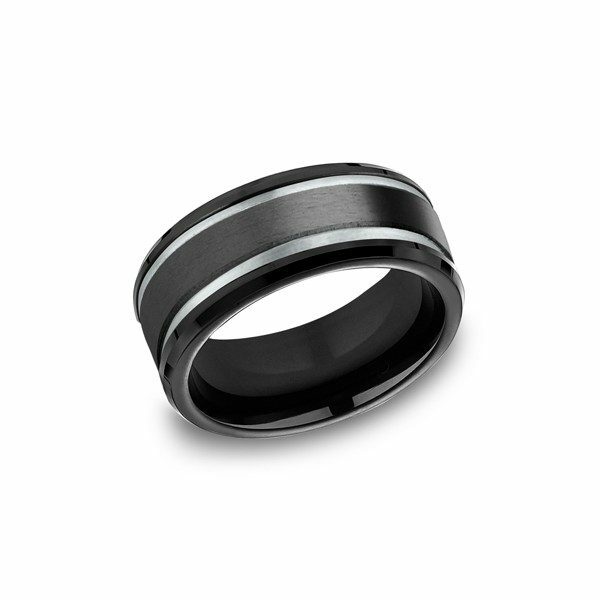 This black titanium carbide ring has it all. 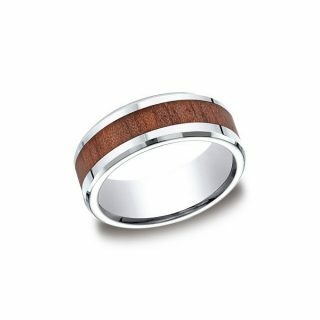 The polished step edges are the perfect accent to the raised brushed center section of the ring. 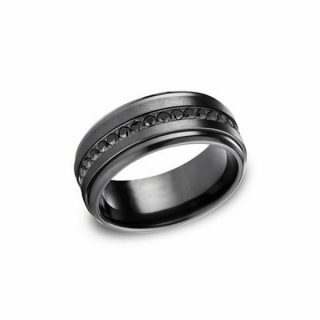 The allure of a black wedding ring combined with the unmatched strength of titanium, to form a smooth and stylish band.